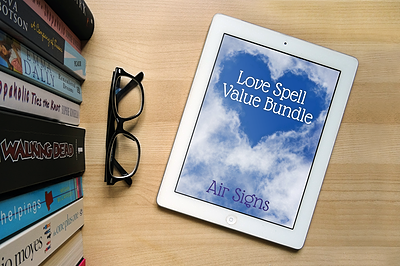 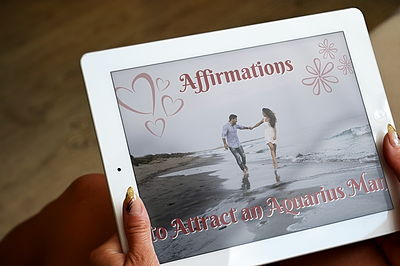 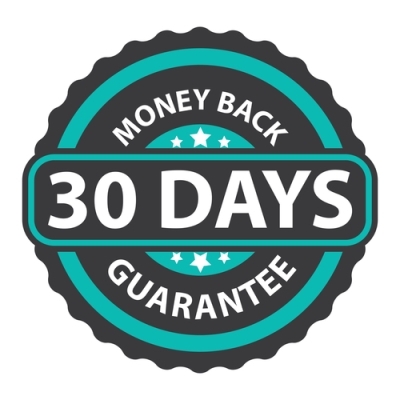 These affirmations are expertly designed to help you attract an Aquarius man, and they’re exclusive to The Astrology of Love website. 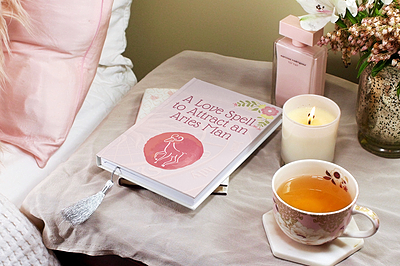 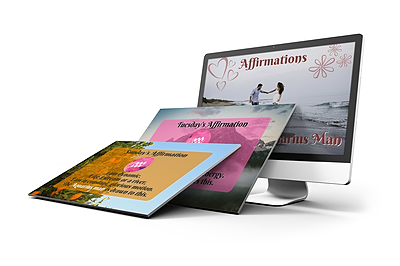 Plus these affirmations are a Quick Digital Download product, so you can start right away! 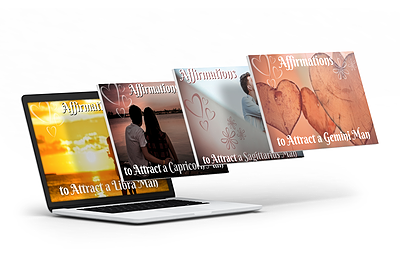 Affirmations are ‘the power of positive thinking’ taken to a new level. 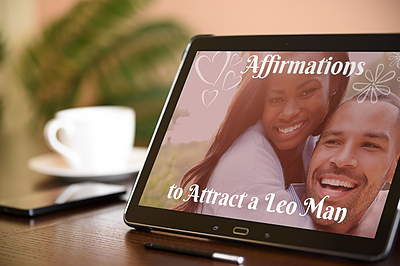 Whereas positive thinking is generalized and designed to make you feel good, affirmations are laser-focused and designed to effect that way you feel and behave with regard to a particular issue. 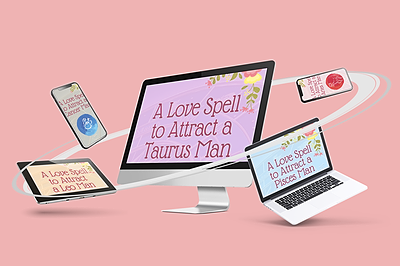 In this case, attracting an Aquarius man! 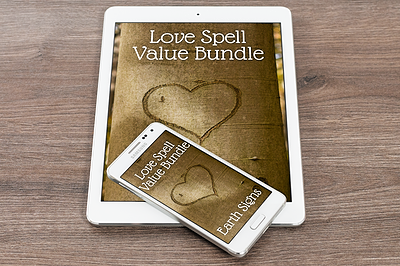 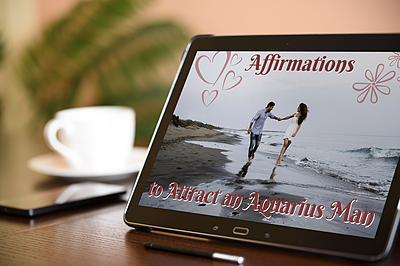 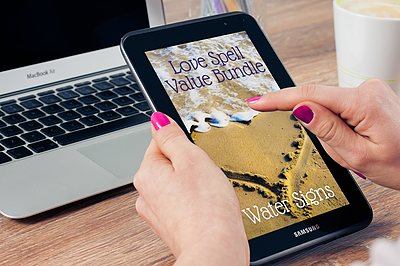 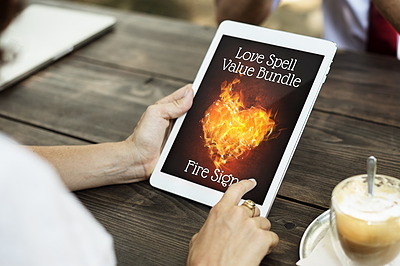 Each affirmation addresses a specific quality attractive to the Aquarius man, enabling you to create those qualities internally and, consequently, display them to the Aquarius man you’re attempting to attract.